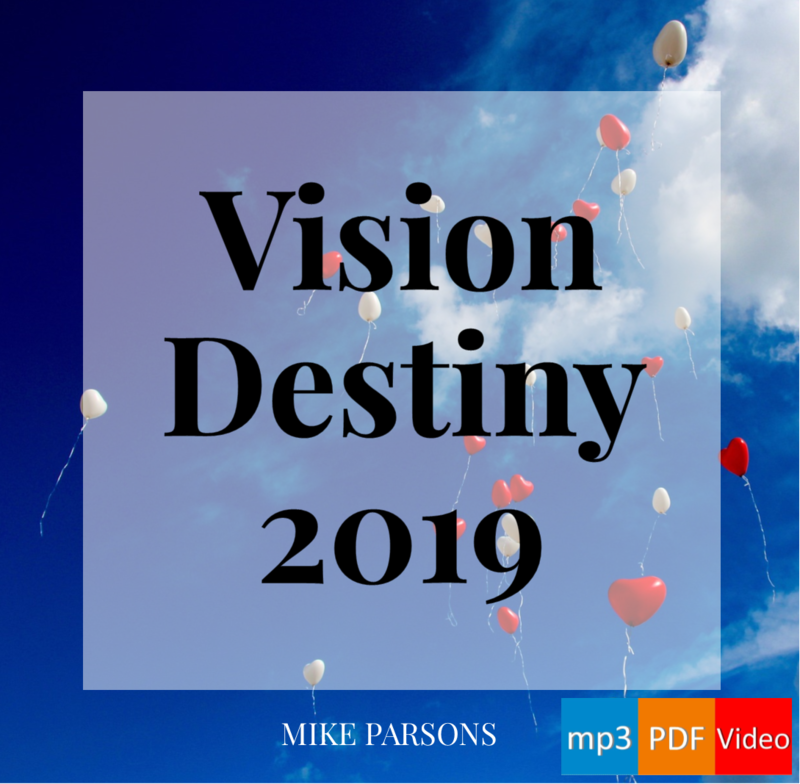 Mike Parsons and every other Son who is participating in this blog, FROM THE HEAVENS AND THE EARTH, THANK YOU — THANK YOU — THANK YOU x eternity/infinity for all these KINGDOM HIGH LITES and REVELATION SCRIBED NUGGETS. They are SO RIGHT ON in feeding and confirming what THE SPIRIT of TRUTH is declaring! And it is written in such a concise and understandable manner. KEEP IT UP!!!!! After having looked at the dozens of prophecies for a new era in church and society we now need to consider the ‘nuts & bolts’ of how we can assist their fulfillment. In this post Mike Parsons brings practical instruction for doing so based upon our identity in Christ.